Scrabble-Rousers Change the Game with Shorter Words! Whether we’re talking Scrabble, Words With Friends, or another word-forming game where points are king, there’s one abiding rule: bigger words are where it’s at. They reach the bonus squares easier, they offer more slots for new letters in your rack, and there’s always the chance of scoring bonus points for using all your letters. 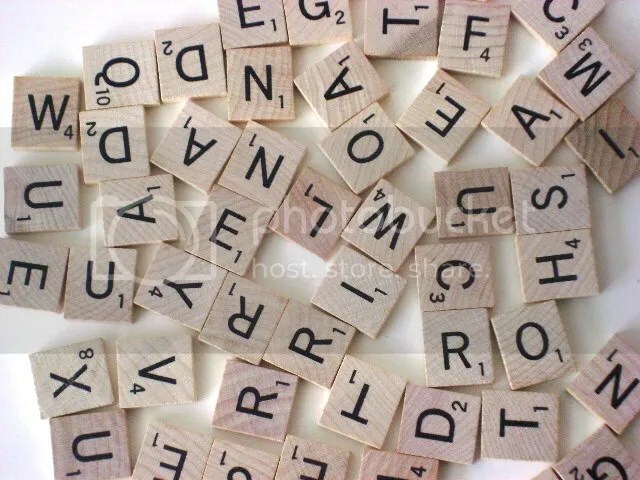 But as it turns out, bigger words are not the end-all be-all of Scrabble. Between computer analysis of scoring possibilities and the dedicated playtesting of champion-level Scrabblers from across the world, a sea change in gameplay is now underway. Apparently, studying up on your 5-letter words is far more beneficial than shooting for 6- and 7-letter plays, since most of the bonus squares are four or five letters apart. 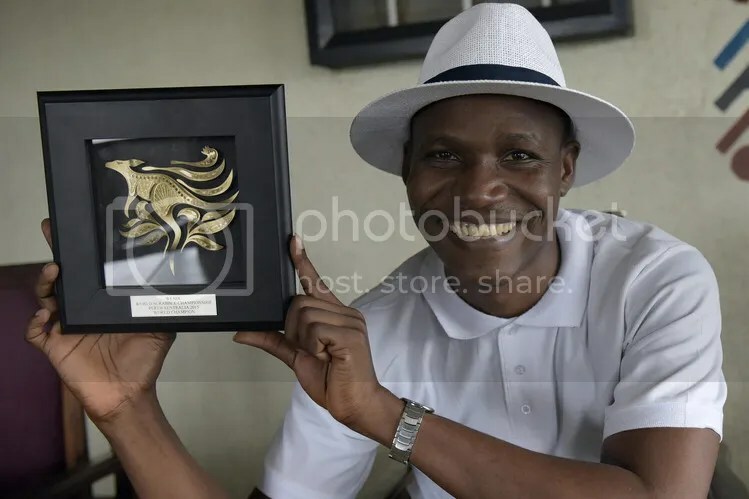 And slowly but surely, the formerly dominant North American and European players are losing ground to players from countries like Nigeria, culminating in a win last year for Nigerian Wellington Jighere at the World Scrabble Championship in Australia. It was the crowning achievement for a nation that boasts more top-200 Scrabble players than any other country, including the U.K., Nigeria’s former colonizer and one of the board game’s legacy powers. And those sportsmen have exploited the West’s reliance on long words by strategically employing smaller words and being more judicious in their use of the letters in their racks. Whereas Western players would often go for the maximum score every round (using every tile they can), they leave themselves open to bad draws of replacement tiles, which can hamper their efforts in following rounds. Now, his [Jighere’s] method is changing the game. Champions have studied his defensive style, including his decision to put REPAIR on an S during the final, for 30 points. He could have earned 86, including a 50-point bingo, spelling PEREIRAS. Instead, Mr. Jighere kept an “e” for the next round. “It’s this sort of strategic thinking that the Nigerians are embracing,” said American Chris Lipe, runner up in the 2014 world championship, who called Mr. Jighere’s performance a Scrabble master class. This entry was posted in Games, PuzzleNation, Puzzles and tagged Chris Lipe, games, Geeking Out, Jighere, Nigeria, Pop culture, PuzzleNation, Puzzlin' fool, rack management, scoring game, Scrabble, Scrabble Championship, tile game, wall street journal, Wellington Jighere, Wordplay, Words With Friends by gmdirect. Bookmark the permalink.